The rare kind of flower grows only deep in underwater secret cave! 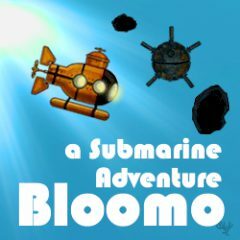 Bloomo decided to head for adventures and find the rare flower! Help him find the cave and make his way to the herbal treasure!